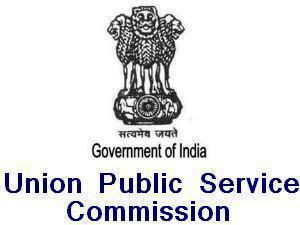 Union public service commission UPSC issued the Meteorologist Grade-II Exam 2013 Admit Card Download link on its official online exam portal www.upsconline.nic.in. Meteorologist Grade-II ( Computer Science & Engineering / Electronics & Communication Engineering / Electrical & Electronics Engineering or Instrumentation Engineering/Physics or Meteorology or Atmospheric Sciences) Exam 2013 will be held on 29 December, 2013 at various exam centers issued by the commission and all these details are given at the exam admit card. All the candidates appearing in Meteorologist Grade-II Exam 2013 can download their admit cards from the direct link given below. You have to select any one of the option given there – Registration id, Roll number, Application number or Name.